Style 282, 5.8 oz./yd.² (197 g/m²) 12 Warp 3K Carbon X 12 Fill 3K Carbon fiber fabric, Plain Weave, 8.7 mils (.22 mm) Thickness. 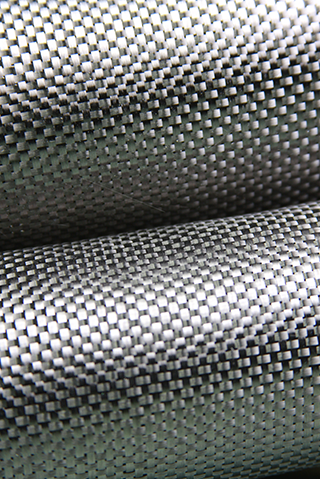 Style 282 carbon fiber fabric is one of our top selling carbon fabrics, commonly used in fairings, sporting goods, and automotive applications. As a rule we roll all reinforcements for shipping in order to maintain their structural and cosmetic integrity. All our carbon is first quality. 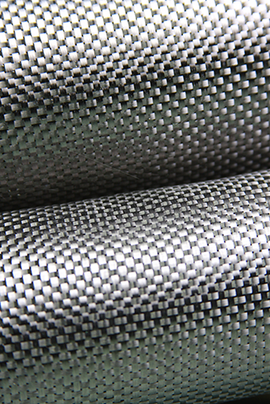 282 Carbon Fiber Fabric is commonly used for structural and cosmetic carbon parts. Is compatible with epoxy and vinyl-ester resins. Approx Weight: 0.51 lb. / Yard Dimensions (LxWxH): 51.00 x 4.00 x 0.05 in.